Over 40,000 Americans lost their lives in auto accidents in 2017 alone while many others were left severely injured, paralyzed or disfigured for life. The high fatality rate in automobile accidents is due to several reasons such as not wearing seatbelts, excessive speeding and driving under the influence of alcohol or drugs. While all of these are punishable offenses, people continue to ignore the law, therefore, contributing to the exponential increase in the number of auto accidents. Since auto accidents continue to increase, it is imperative that you know what to do if you find yourself involved in one. 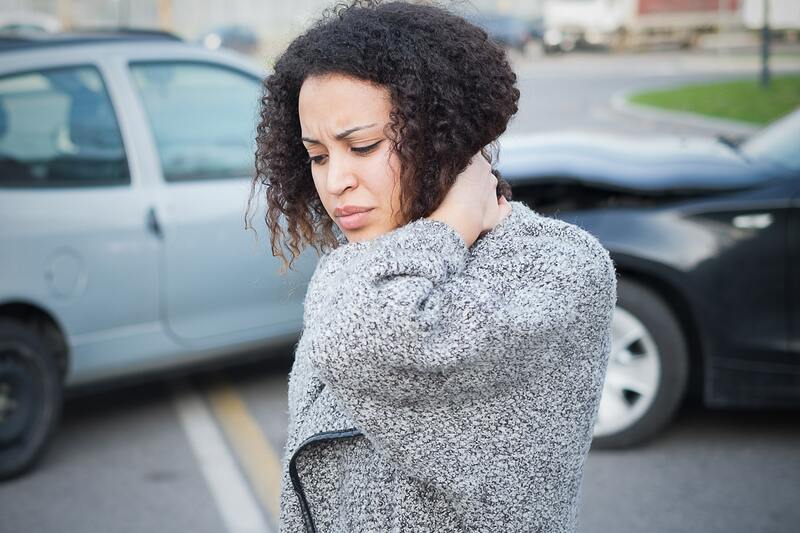 What do you if you are involved in an auto accident? You don’t necessarily have to be traveling in a vehicle to be involved in an auto accident. Any pedestrian & bicycle accident lawyer would tell you that a vast number of auto accidents involve pedestrians and cyclists. The first thing you need to when you are involved in an accident is to try to move off the road. If you or anyone else involved was injured, then you should call for medical assistance. Lastly, call your local law enforcement. If other vehicle speeds away, it becomes a hit & run case. Noting the license plate number of the other vehicle(s) involved can make your insurance claim swifter. It is important to file your insurance claim as soon as possible so that the statute of limitations doesn’t expire, which is 3 years from the date of the accident. Once 36 months have elapsed since the date of the accident, the law will not allow you to file a lawsuit regardless of how potent your case might be. Therefore, time is of the essence. The sooner to you file your lawsuit, the earlier you would be able to get compensation for your injury or losses you might have incurred. It is important to note since Wisconsin is a shared fault state, the defendant might attempt to put partial blame for the accident on you in order to reduce the liability of the other driver. Therefore, it is imperative to have an experienced auto accident lawyer by your side in order to subvert such attempts by the defense counsel. If you or your loved ones were involved in an auto accident, consult an experienced personal injury attorney by contacting the Law Offices of John V. O’Connor at 262-671-1685 for a free consultation.